This is the Universal Power Supply Unit (PSU) v1.3 from the Universal PSU Kit. It's a perfect Apple II power supply, and was custom built specifically for the power requirements of the Apple II. Consideration was taken to limit the total power output as not to endanger or overwhelm the power structures built in to your motherboard. Larger power supplies run the risk of damaging your motherboard if a bad IC or short occurs. 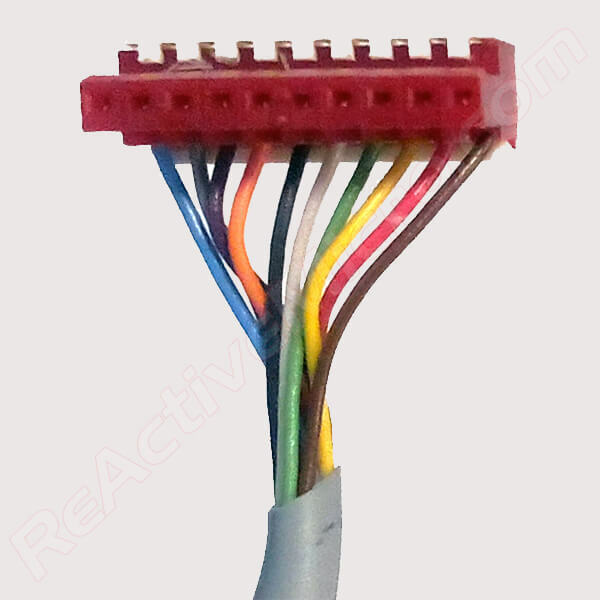 The Universal PSU is an excellent replacement for the Amstrad PC1512 and PC1640 systems (see pic). 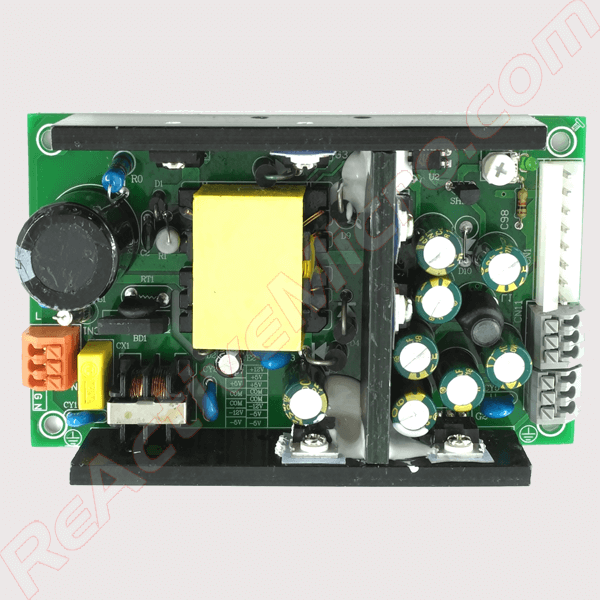 Quad DC Output, 63W total power output. Universal AC input. 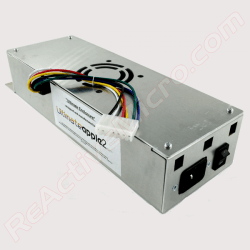 Read more about the Universal PSU Kit on our Wiki. Order three or more and receive a bulk discount! 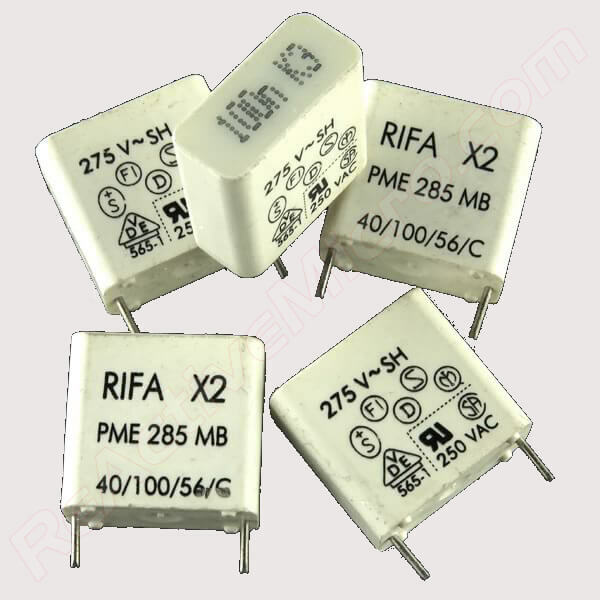 NOTE: +5v requires 300mA min loading for +12v to regulate effectively. Fully burn-in and stress tested at 95% output for 10 minutes before shipping. Guaranteed no DOA units. 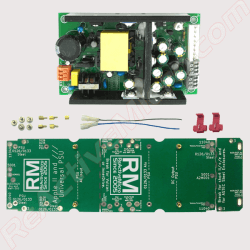 Be the first to review “Universal PSU – 63 Watt Switching Power Supply” Click here to cancel reply.